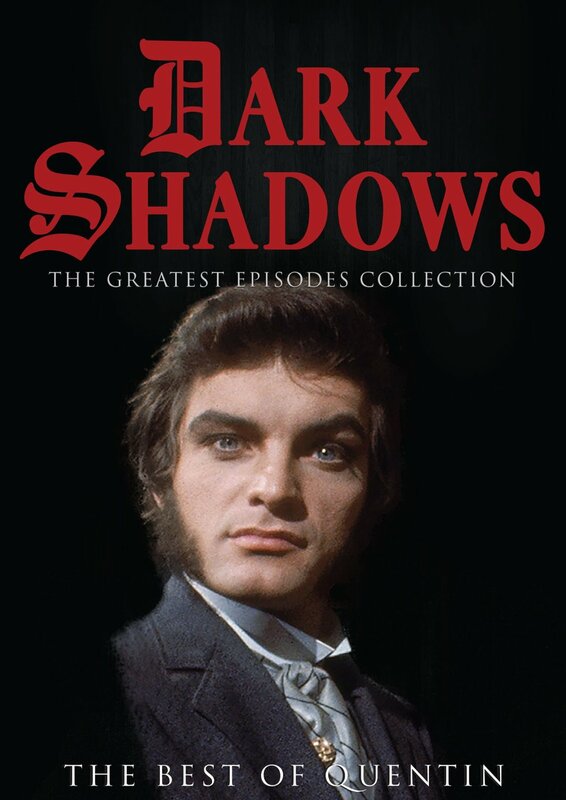 I don't know if it's an error, but the forthcoming DARK SHADOWS: THE BEST OF QUENTIN DVD is now available for pre-order from Amazon for just $5.99. The retail price is $14.98 UPDATE: $11.99, which is what the companion disc, DARK SHADOWS: THE BEST OF ANGELIQUE, is presently selling for. I have no idea why there's such a discrepancy in the prices of the two discs, but it's possible the Angelique disc will take a similar price dip before their scheduled Aug. 18 release date. Each disc contains nine episodes of DARK SHADOWS, and focuses on the characters played by actors David Selby and Lara Parker. The discs are accompanied by new introductions/commentary.